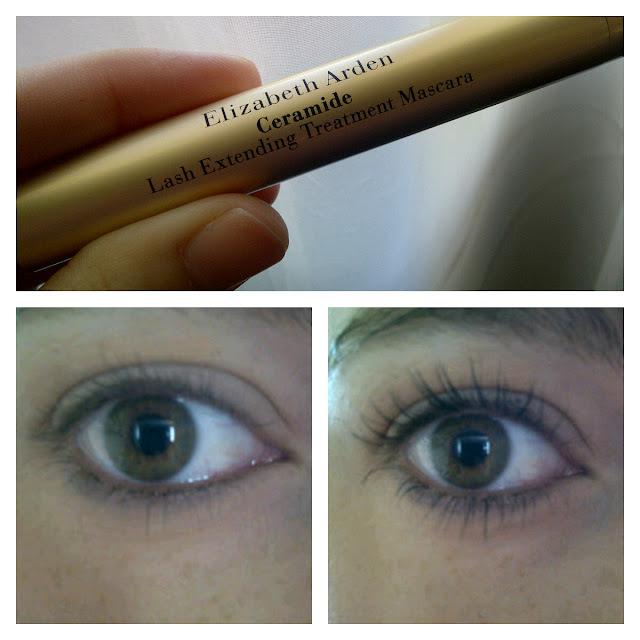 Elizabeth Arden's Ceramide Lash Extending Treatment Mascara / Gee Whiskers! It recently occurred to me that I've mentioned a few times that my favourite mascara is Elizabeth Arden's Ceramide Lash Extending Treatment Mascara but I've never actually done a proper review for my blog - which is rather bad on my part. So here are the reasons why I love to use this mascara over all others I have tried. I love the packaging - there is nothing like opening a mascara in a box and sliding out a metal tube. It feels luxurious and becomes a treat to use. When I use my usual mascaras in their plastic tubes and then come back to this one I always feel glamorous. The brush - there is nothing fancy or over the top about this brush. In many ways it's just a normal bristle brush but it works like a charm because the formulation of the mascara is so amazing. The formula - the mascara is a very smooth liquid that applies easily to the lashes and I've never experienced any serious lumping at all, even when the mascara starts to dry out a bit at the end of its life. It works - My lashes always look incredibly long when using this mascara and the results are the same each and every time I use it. It's a treatment - the mascara contains Ceramide triple complex, vitamins A, C and E and Keravis. All these ingredients help to condition, strengthen, protect and restore lashes. Over time I did notice a huge improvement in the condition of my lashes. 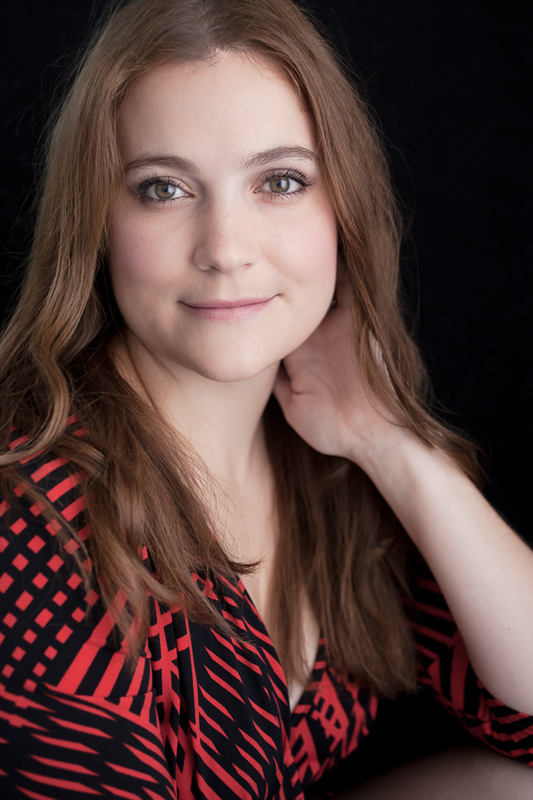 It's light wearing - the formulation of the mascara is incredibly light wearing, to the point that when you touch your lashes you'd swear you don't have anything on them. Easily built up - This mascara is great for day time or night time because it can be built up easily with no smudging or clumping with each layer. It looks great, definitely have to try it. Am always on the hunt for the ultimate mascara! I just started using this about 2-3 months ago. I think Arden products are generally under rated! This mascara is such a rich, glossy black and it doesn't fade at all throughout the day (like so many other mascaras that I've tried). I can put one coat for a simple, look or layers for more drama. Either way, it gives my lashes such a polished look. I'm glad you appreciate this mascara, too! !